On this weeks podcast, Marc and Nigel are joined by Lauren Malhoit from the "Size Matters" podcast. Are Huawei hamstrung in US and western market due to the fact they are Chinese? On this weeks show Gabriel, Hans and Nigel discuss all the interesting news from the previous week in the infrastructure tech world. The first 20 minutes are taken up with intros and discussing feedback from the recent survey we asked listeners to fill in. If you wanna get straight to the tech..... skip ahead to the 20 minute mark! 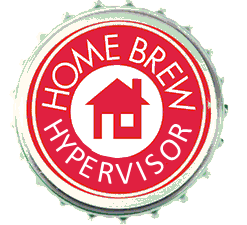 @20:00 VMware being taken to court for allegedly trampling all over the GPLv2 license. Is protection of the GPL and other open-source licenses valuable? @28:00 Intel fights back against the Raspberry Pi invasion of the data center by announcing the new Xeon D family for high density single-socket servers. @35:00 HP continues its foray into white-box terrioty with its HP Cloudline of servers aimed at hyperscale customers. @43:00 Big Switch Open Network Linux gets accepted by Open Compute Project as a reference NOS for white-box Ethernet switches. @46:00 X-IO announces ISE 800 series of AFA's based on 3rd gen architecture. Boasting record-breaking $/SPC-1 IO and 100% performance at 100% capacity. @52:00 Going, going, GigaGone. 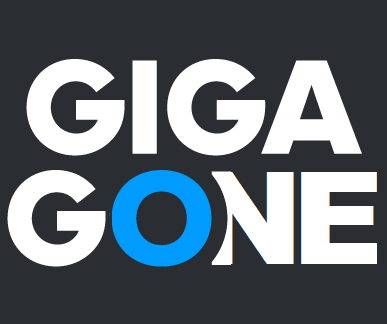 This week saw the closure of Gigaom due to an inability to pay creditors. @54:00 After less than 2 years of production worthy product, SimpliVity raises further $175M in series D round of funding with a valuation of over $1BN. 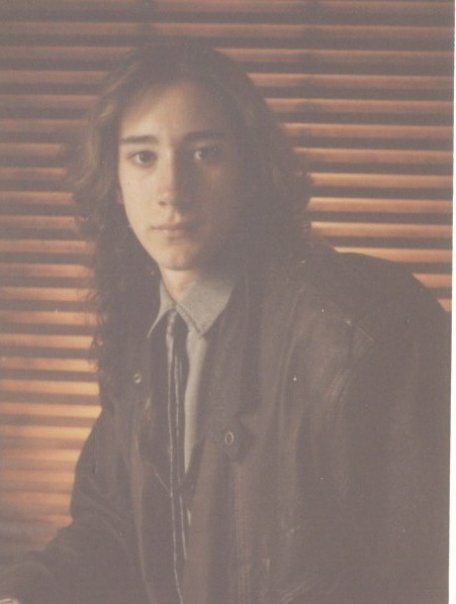 And one last thing..... check out Gabriels hair from when he was a teenager!